Bernice Robbins married Michael Clark, son of Dale Clark and Mary Lee Houghton. John Clark married Linda Tyndall. Linda Tyndall married John Clark, son of Dale Clark and Mary Lee Houghton. Denise Clark married Greg Eitnier. Greg Eitnier married Denise Clark, daughter of Dale Clark and Mary Lee Houghton. Anthony Reuben Escareno Deeds married Jennie McKinnon in 1964. Jennie McKinnon married Anthony Reuben Escareno Deeds, son of Charles B. Deeds and June Lee Houghton, in 1964. Christine Deeds married Arturo Trevino. Arturo Trevino married Christine Deeds, daughter of Anthony Reuben Escareno Deeds and Jennie McKinnon. Sarah (?) married Antony Gunn. Laura Haughton married Joseph Watson. Joseph Watson married Laura Haughton, daughter of (?) Haughton. Elinor Haughton married (?) 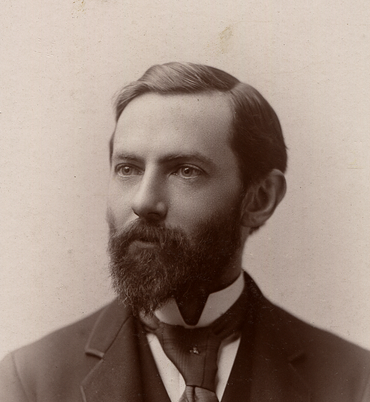 Bartlett in circa 1892. (?) Bartlett married Elinor Haughton, daughter of Meceline Haughton, in circa 1892. Dr. William Herbert Bell married Agnes Elizabeth Haughton, daughter of Samuel Murphy Haughton and Agnes Frankland, in circa 1895. (?) Conant married Edith A. Haughton, daughter of Annie L. Haughton, in circa 1895 mar 5 y in 1900 census. Jeremy Hallack married Heather Johnson, daughter of Richard Johnson and Brenda Lou Houghton.